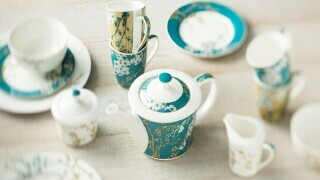 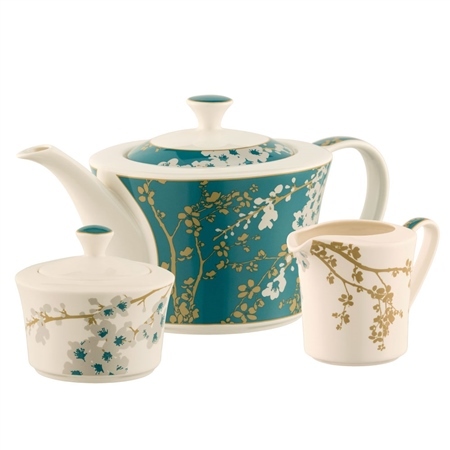 Watch as the colour contrast of the Bellevue Teapot, Sugar and Cream catch your eye. 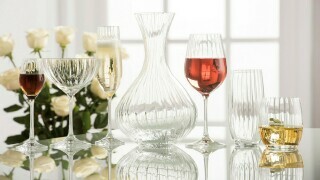 Belleek Living have taken a blissful pattern and turned it into a design that everyone wants within their modern home. 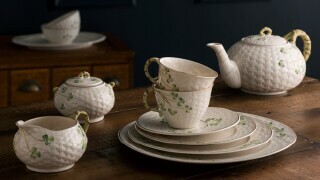 This tableware pattern has been designed by Belleek Living to stand out from the crowd, and it does it so well.